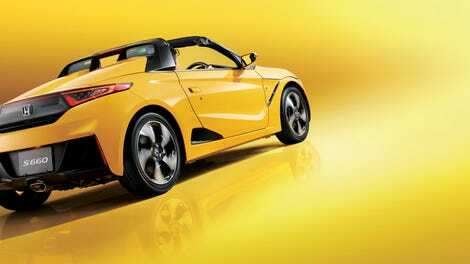 Last year Honda released a turbocharged three-cylinder baby basket called the S660 in Japan. With an engine that would be considered modest on a motorcycle and the curb weight of a shopping cart, we could only pray one would come to America. Well one has arrived, but it’s got a different look. Very different. 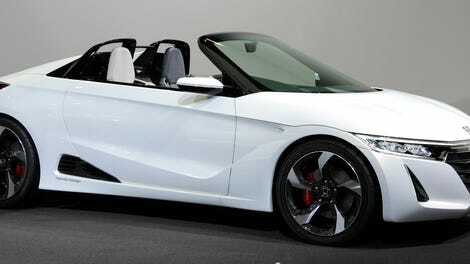 Behold the Honda S-Dream Streamliner, which is pretty much a really sharp pencil powered by the S660’s 660cc engine. Okay so it’s the same size as the S660 engine. Regardless, 261.875 MPH over the course of a mile with 660ccs is pretty mind-blowing. Apparently the car actually topped out at 266 MPH, but only once, which wasn’t enough for the speed record Honda was chasing. That would be the Category-A Group-1 Class-4 FIA speed record, previously held by Honda’s BAR F1 car at 246.908 MPH and now standing at 261.875 MPH (1 mile)/261.966 MPH (1 kilometer) which the S-Dream laid down at Bonneville. 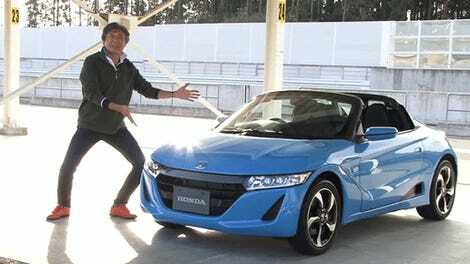 The project has been the baby of 16 R&D people at Honda Japan, and ongoing since around the same time the S660 launched. Japanese motorcycle champion Hikaru Miyagi test-piloted the needle-shaped race car and lived to tell the tale. 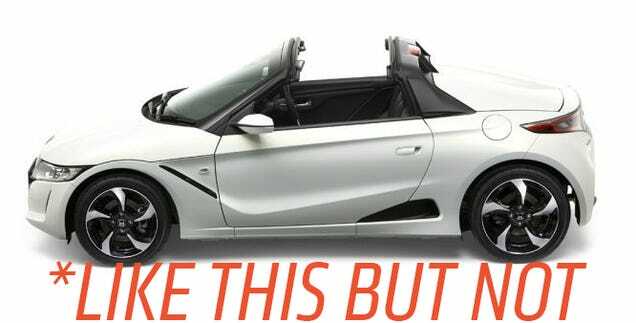 Honda has been vague about how much power their team actually squeezed out of the S660’s engine, or more accurately, the engine they made based of the S660, but insinuates they were shooting for “three times” its standard output of 63 horsepower. So who’s going to try and squeeze the skunkworks engine into the roadgoing car?